Former One Tree Hill and 666 Park Avenue star Robert Buckley has a new gig. According to E! Online, Buckley will appear on The CW&apos;s Hart of Dixie as Peter, a man who might get a taste of Lemon&apos;s (Jaime King) meringue. Reportedly, Buckley is set to appear in one episode. Buckley will play Peter, a sweet, ordinary guy who is just passing through Bluebell, and he has a chance encounter with Lemon (Jaime King). Last season, Lemon losing her queen bee status with the Belles caused some of her sass to disappear, so maybe Peter will bring back the season-one Lemon we all know and love. Nothing like a good, old-fashioned hookup to put the pep back in your step! 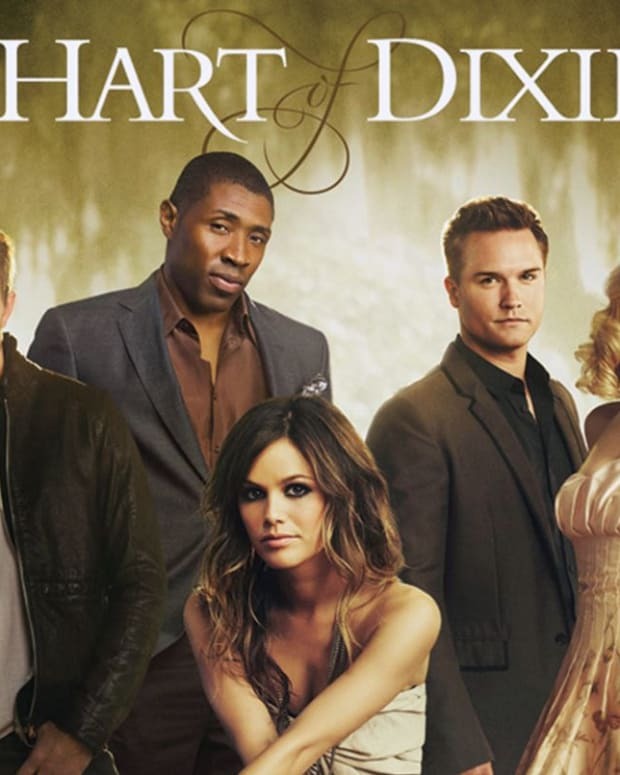 How Many Times Will Wade Be Shirtless in Season 2 of Hart of Dixie?